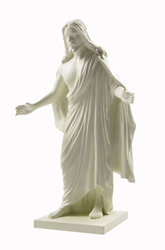 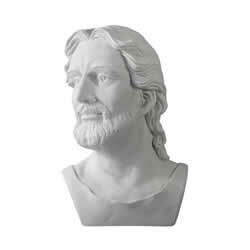 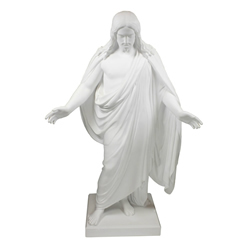 LDS Statues | Christus Statue, First Vision, Angel Moroni, Praying Hands & More. 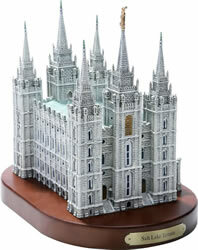 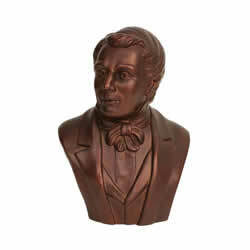 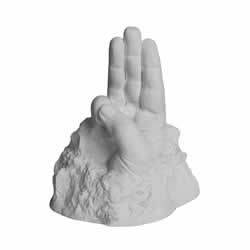 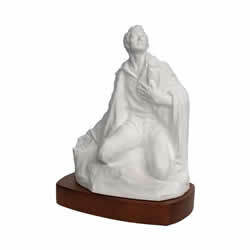 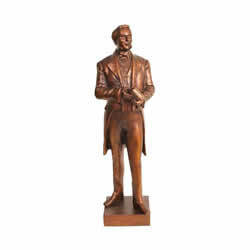 LDS Bookstore has a wonderful collection of LDS statues, featuring the Savior, Joseph Smith, temples, and other LDS-themed symbols. 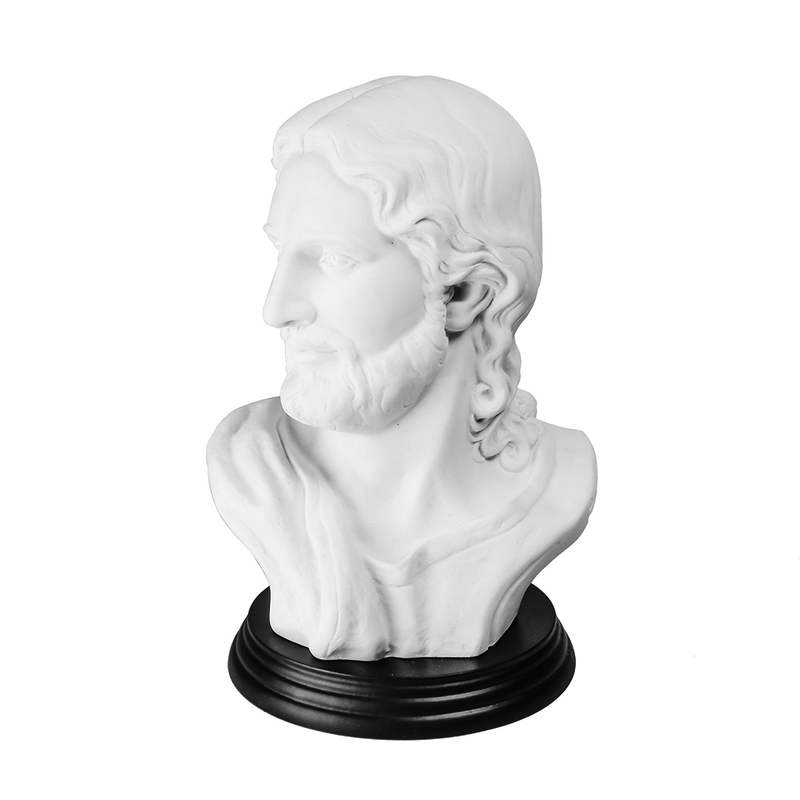 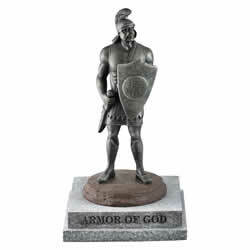 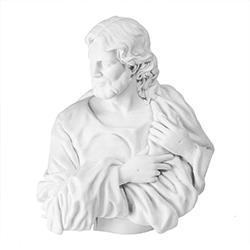 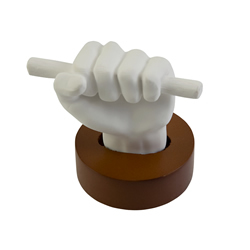 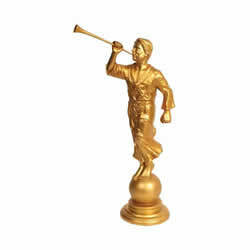 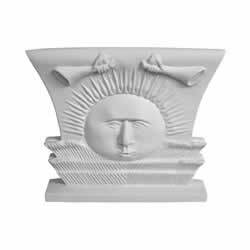 Each statue is made of the finest materials and comes at a great price. 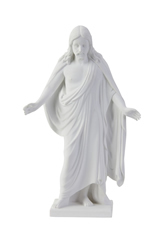 We hope that when you see our statues you will feel the joy of living the gospel. 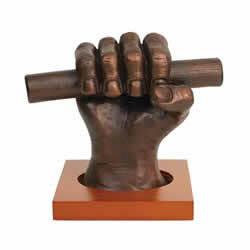 We also carry a variety of sizes to fit any space. 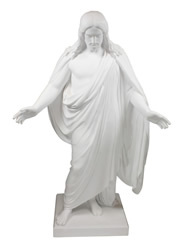 Explore our LDS statues today.